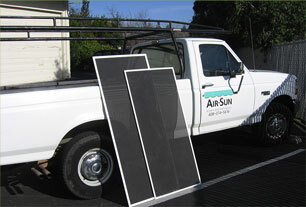 Air  Sun Screen and Awning, Inc.
Air  Sun Screen & Awning, Inc.
We prefer to set appointments for our showroom, but if you just want to stop by, please call in advance to confirm that someone will be there to assist you. Saturdays from 9:00am to 2:00pm. We also conduct house calls, by appointment.